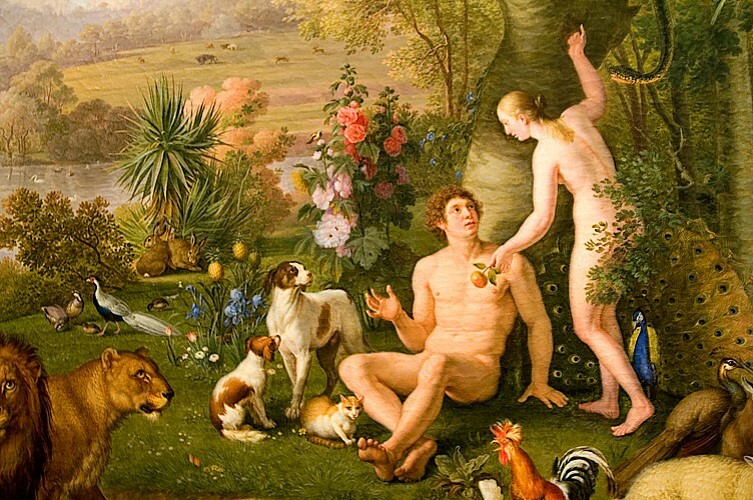 The Catholic and evangelical interpretation about the “fall of spirit” leads us to the understanding that it would have been caused by the disobedience of Adam to eat the “forbidden fruit”, the apple that had been offered by the serpent. Everyone who has ever read, albeit superficial of THE BOOK OF SPIRITS, knows that the Doctrine does not sponsor such an interpretation. Indeed, it is difficult to understand why the Creator put something that was forbidden access to man, as if to provoke and challenge his absolute obedience. When browsing the letters of Paul, the Apostle of the Gentiles, we see the statement that “everything is permissible for me, but not everything suits me …” (I Cor, 10:23). That means – as we see – that although there are several things we can, at our disposal, we must, for our own good, select only that which is not harmful to us. Assuming that at the beginning there have been, in the setting of the biblical paradise, Adam and Eve, and the serpent is near apple tree with the fruit of temptation. What you see in that act, where religion see the “fall of man” is actually the first human specimen which had the opportunity to use one of the greatest benefits with which the Creator has endowed us: free will, the power of decision and choice. If so, they were not guilty; neither Eva nor the serpent; the “fall” would have to be attributed to Adam’s personal decision. 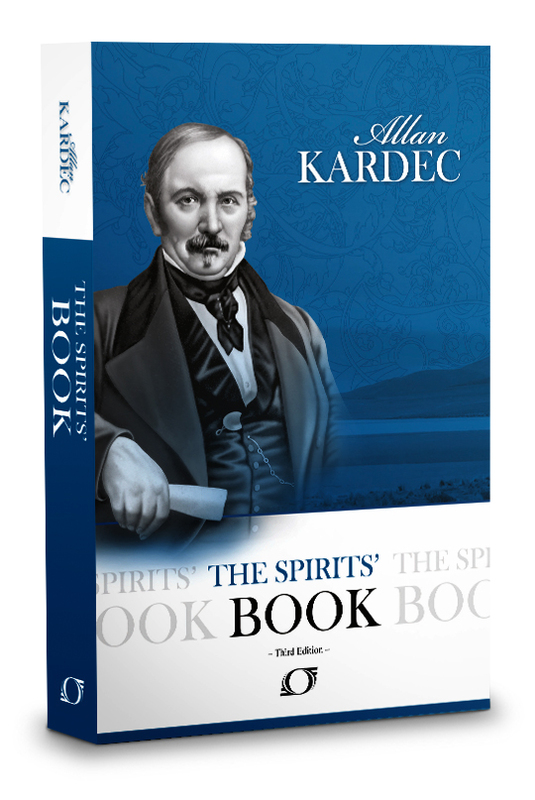 From this, with detailed information supplied by high spirits to Kardec, it is that the fall of man can occur at any time, and this is very logical! For every one of us, we are capable of falling at any moment. In various times when we have to decide something, the biggest factor at play in the decision is our own will. Nobody forces us to do or not do this or that. If we do it, or not, it is because we want to or we believe that, we want this way or that differently. With that, it is obvious that in some of the decisions that we take we expose ourselves to the fall. And how many times have we been already fallen? The most important for us in the lesson is the reality that our fall will also depend on the use we make of our free will, our sole responsibility depending on choosing the correct course even at the expense of what we wanted. Nevertheless, always the fault or merit is our own. Never from the Creator. 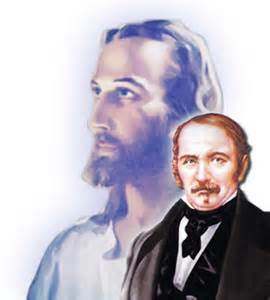 Learn more about our place in the spirit realm, who we are, where we come from, our personal destiny, by reading; Explore Your Destiny – Your Path to Perfection. Hope everything be okay with you. I thank you very much for giving me an opportunity and space in your site. I have been reading all your posts, which one can learn good news about spiritual world. I haven’t sent new articles for you because I am sure you have not enough free time to revise them. Thank you once again for publishing the article. Thank you for your articles and please send them when you have the time. If I am busy I will just hold them until I have time to edit them. Things can be interpreted in the opposite way also. You will fall once you start thinking that you have freewill. God always controls you and your all activities. Ignoring God’s will and thinking that you have your own freewill will create ego, and consequently you will fall from the reality. I agree with you partially. At this stage of our maturity our free will mostly consists in our attitude and character during our trials. As we mature as spirit who undergo incarnation our range of free will expands. Also there we have free will to fail in our trials, which could affect future trials and/ or assignments.